There can be as many wedding variations as there are many couples getting married. The traditional church wedding has long been supplanted by garden weddings, beach weddings, mountain weddings, forest weddings, and all other more specialized types of weddings. Indeed, the type of wedding you can have is no longer limited by social conventions. However, there are certain traditions to weddings that should still be followed because of the meaning they imbue the occasion. The bride’s procession to the altar or to the side of her groom is an essential part of the wedding ceremony. 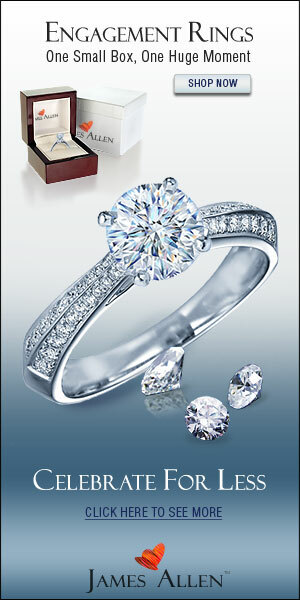 It signifies the bride’s willingness to join her life to that of her would-be husband. It is a tradition rife with significance and sentimentality and in my personal opinion, all weddings should have this. The typical bridal procession is accompanied by Mendelssohn’s Wedding March or Lohengrin’s Bridal Chorus. The times have changed, however, so more and more couples opt for less traditional pieces of music; couples nowadays usually choose a piece that holds meaning for them. While I have no problem with the variation in processional music, I do have a problem with some guests’ rudeness when they refuse to stand when the bride is walking on the aisle on her way to her groom. Believe me, standing for the bride is not a meaningless practice. It is a sign of your admiration for the bride. On her wedding, the bride must be made to feel lovely and beautiful, someone worthy of everyone’s admiration. Furthermore, in this day and age where a couple can decide to live together without marrying standing up for the bride’s procession takes on a new meaning. It becomes a show of respect for the bride’s decision to honor the institution of marriage. Traditionally, the father walks the bride to the groom’s side and gives the bride away. This signifies the father of the bride turning over the responsibility of looking after his daughter to that daughter’s groom. Nowadays, some couples opt not to have the father of the bride or even an older uncle give the bride away to the groom. While I do not object to this modern trend, I still believe that the giving away tradition is essential for a more solemn wedding ceremony. In giving away his daughter, the father is merely telling the world that his daughter’s marriage meets with his approval and that he is proud to have fathered and raised her to be the bride of one very lucky man.